The Organizing Committee is very pleased to announce the below sponsors and supporting entities. We're very thankful for all the financial and institutional support given, which ensures this will be a very successful set of integrated meetings. Coffee-breaks, abstract book, keynote speakers and Sagres+Vila do Bispo field trips are supported by LIFE CHARCOS Project. 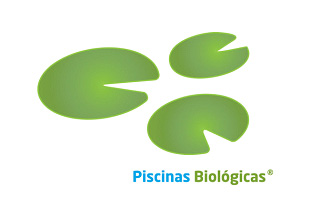 “LIFE Charcos – Conservation of Temporary Ponds in the Southwest Coast of Portugal (LIFE12NAT/PT/000997)” with the financial Contribution of the LIFE Programme by the European Union (75%): The LIFE Programme is the funding instrument for the environment in the European Union. The LIFE – Nature programme in particular co-funds projects seeking to restore and conserve endangered habitats and protect priority conservation species within EU. 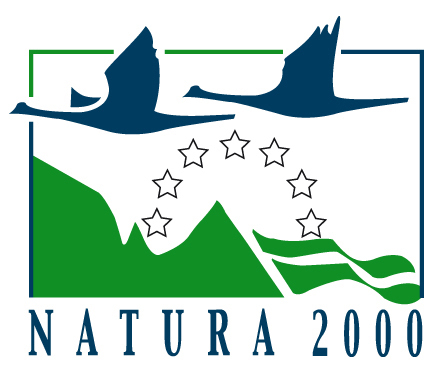 LIFE Charcos Project is being implemented within the European Natura 2000 Network, in order to protect the diverse and rich natural heritage of Europe for the benefit of all. Gobius is a Portuguese company specialized in science and environmental communication, working since 2007 in Portugal and abroad. Its young team is formed by biologists with a wide professional experience in graphic design, illustration and copywriting. This company develops innovative and creative solutions for research projects and institutions, creating almost every sort of communication materials from brochures to computer games for environmental education, interactive exhibits for schools or interactive kiosks for museums, among many others. Piscinas biológicas (natural swimming pools) are ornamental lakes with biological treatment where you can swim without any risk to health: a perfect copy of a biotope. A swimming pond is for contemplation, communication and imagination – feel more alive among other living beings! A natural swimming pond is biologically alive. It offers much more than simply the opportunity for a swim and allows to get close to nature in an extraordinary way.